In the list of top PDF applications, Adobe Acrobat is the most preferred one. The main reason behind users opting for Adobe Acrobat is the fact that the software makes it seamless for them to create PDFs, while also making changes to the saved files as well as sharing the same with others. It goes without saying that Adobe Acrobat is the best at what it is meant to do. However, it has one drawback, which is, the software comes at a high price. 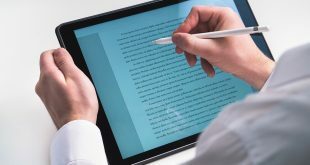 If you are looking just to some basic functions such as annotating or rotating a PDF, then use the Adobe Reader DC on Windows 10 or macOS built-in preview app. Both are free and works fine. However, for more advanced features like edit or merge two PDFs, you will have to shell out money. Still, it doesn’t have to as expensive as Adobe Acrobat. The best part about Nitro Pro is that the software has a lot in common with Adobe Acrobat. This is possibly the primary reason why it is widely considered to be the best alternative for Adobe Acrobat. With Nitro Pro, one can create PDF files, edit them, shuffle them onto other locations and even eliminate any unwanted element in the view. The system offers bookmarks and linking tools that help in creating and filling in forms. Users can comment and highlight specific components within documents. It offers security through the use of digital IDs that allow only the owner to access the software. Moreover, it automatically links the PDF printer option upon installation. 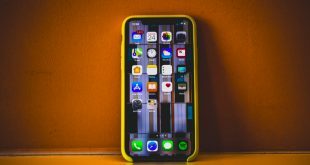 Some exclusive features of the application include the permanent delete option, which enables individuals to get rid of data from a PDF file. Pros: It also comes with an exhaustive converter tool also lets users select data for permanent deletion. Cons: The major disadvantage of Nitro Pro is that it does not support embed video files when creating PDFs. Therefore, it can get quite troublesome when it comes to creating PDFs. Price: One can make use of Nitro Pro free of charge during the first 14 days. However, once the trial period expires, users are required to pay $159.99 for lifetime access. Nitro also offers a special discount for those looking to purchase the service in bulk. 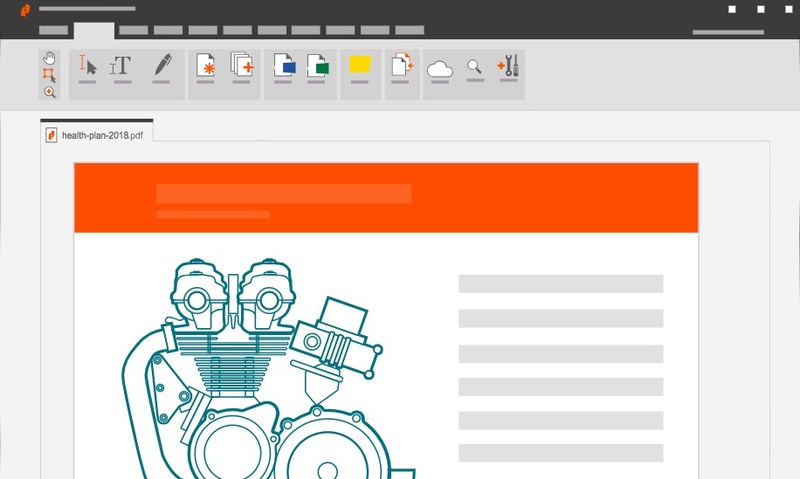 Foxit PhantomPDF is the second-best alternative to Adobe Acrobat. 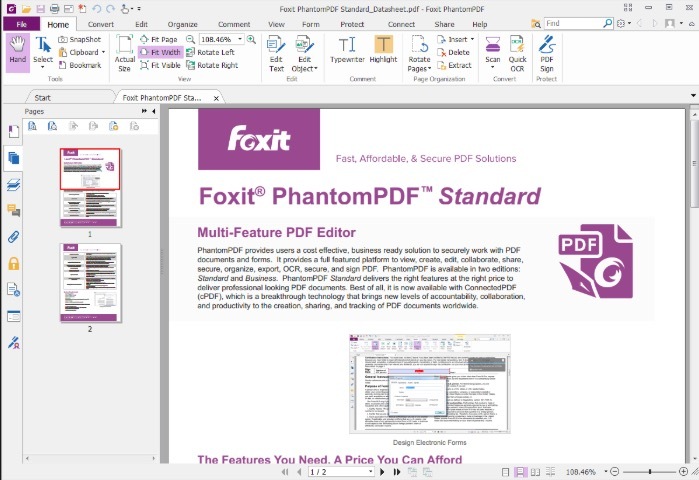 For those looking to create, share or even simply edit PDF files, must consider Foxit PhantomPDF. Let’s not sugar-coat it too much as Foxit PhantomPDF does not offer high profile features the way Nitro or Acrobat does but it still delivers a great job nonetheless. Upon opening Foxit PhantomPDF, users will meet an interface that represents a ribbon-style backdrop — the same way it appears on Microsoft. The system is designed to highlight a user-friendly experience, thereby making adapting such PDF programs easier. One of the best parts about Foxit PhantomPDF is the fact that it offers you a clear set of instructions right at the beginning, taking you through a step-by-step journey into editing, reviewing and sharing PDF files on the platform. It is extremely easy for one to create as well as modify existing PDF files with different text and elements. There’s also a page extraction, drag page, and drop page option that significantly enhances the how-about of the app. The system holds the ability to convert PDF into different formats, including Word, Excel, PowerPoint as well as Outlook and vice versa. Cons: PhantomPDF Standard edition does not perform Bates Numbering, which is critical in most law firms, nor does it perform redaction. However, both of these features are present in the more expensive Business edition of Foxit PhantomPDF. Similarly, there are a lot of features lacking in the product that requires a heavy price. Price: There are three different versions of PhantomPDF, i.e. the Education version which costs $59 one-off fee or $3.83 per month, a Standard version that costs $109 one-off fee or $7.50 per month and the Business version, which costs $9 a month or $139 one-time fee. PDF Architect is an affordable option that individuals can choose over Adobe Acrobat. Similar to PhantomPDF, the system lacks several advanced features that are essentially meant to enhance the system’s use. Users can carry out the basic activities such as creating, editing and converting PDF files — ideal for those looking for a quick access on an everyday basis. PDF Architect features an economic option that allows users to purchase tools that they wish to use. In other words, you won’t be required to spend money on unnecessary features that might never come into use. The program is specifically designed to immerse itself with as many cloud services as it possibly can. This way, individuals can gain access to different services from remote locations as well. Price: PDF Architect’s price is what tempts one into purchasing the service. There are two versions being offered, i.e. a Standard version which comes for a price of $59 and the Pro version that is priced at $89. How about this? A software application that offers ninety-five percent of the same features as Adobe Acrobat but comes for half its price — Nuance Power PDF Advanced. 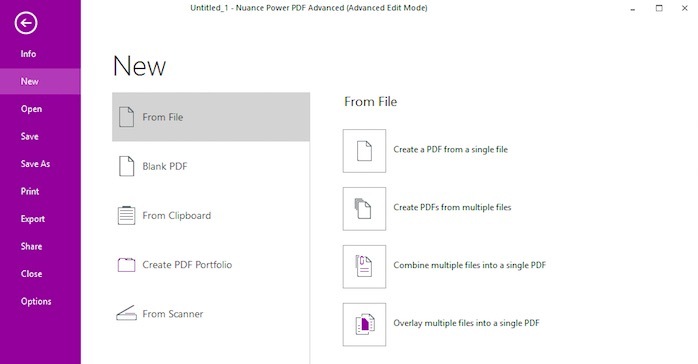 If you are an MS Office users, you’ll feel right at home with Nuance Power PDF. The UI is formatted similarly. 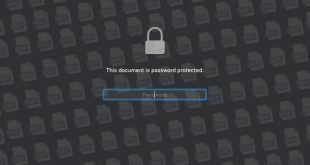 While most of you might have heard of it already, it features an extremely user-friendly interface and does an excellent job at creating, manipulating as well as securing numerous PDF files. Cons: The main issue with Nuance Power PDF is that it lacks many features offered its major competitors. Price: The Nuance Power PDF Advanced software application comes for a lifetime price of $99. Well, it depends on your need. The closest alternative in our opinion would be Nitro Pro. 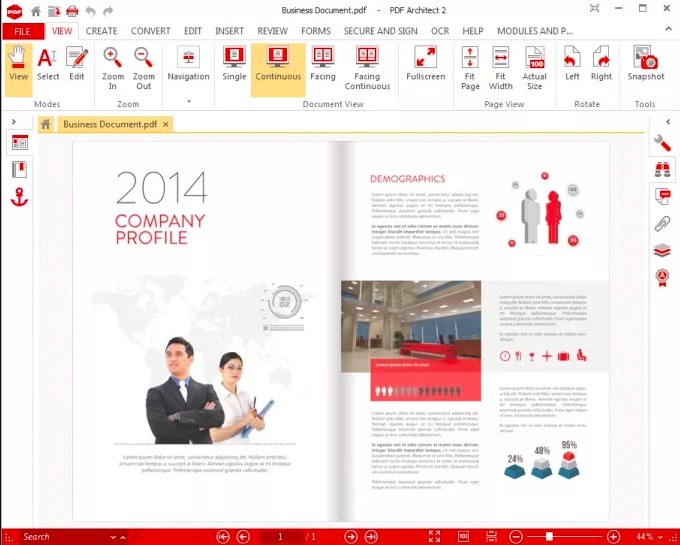 If you are an MS Office users, Nuance Power PDF might work out for you. It is very important to analyze your requirements before purchasing a PDF Suite. Some of the PDF software mentioned above focus mainly on editing PDF files, while some offer an exhaustive set of PDF creation tools and some are best suited for converting and merging PDF files. Thankfully a majority of these tools are offered with a trial so it goes without saying, try before you buy!